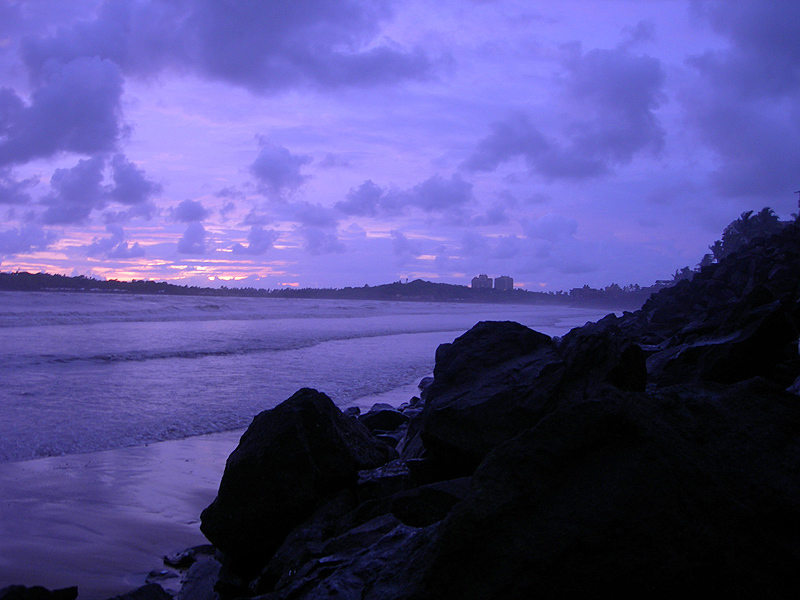 at versova beach, a 10 minute walk away from my house. of all of mumbai's beaches (chowpatty, juhu, versova and gorai) only versova has these amazing rocks to sit on. i think they were placed there to check the tides' erosive actions on the buildings adjoining the coast.